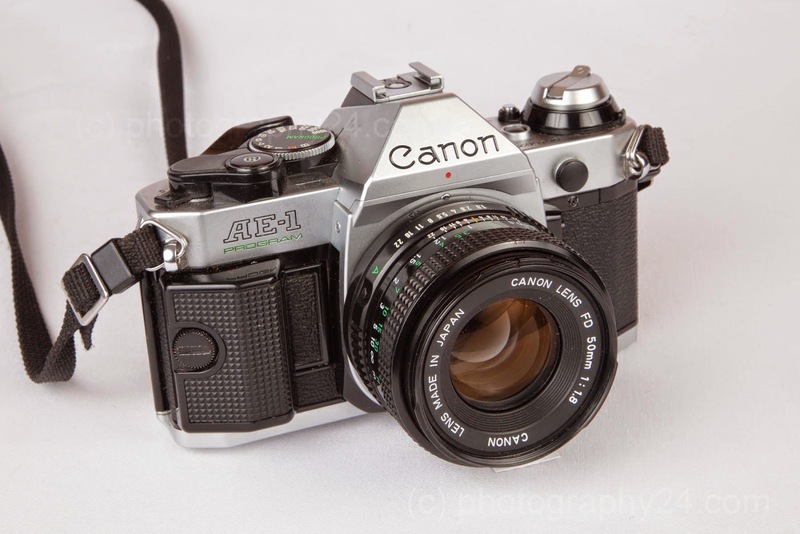 This fantastic camera was introduced in 1976 and successfully sold until 1984 (1 million units). Quite a milestone in SLR history, the first camera equipped with a microprocessor. You can find them easily on Ebay from 20 to 100 Euro in average.